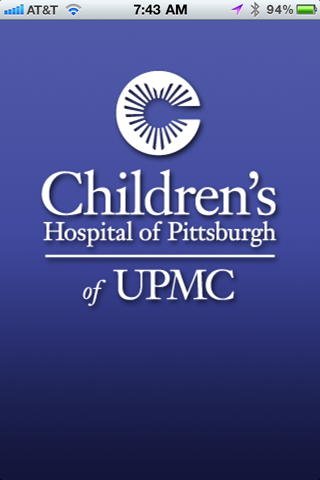 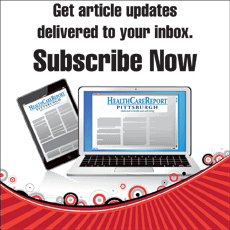 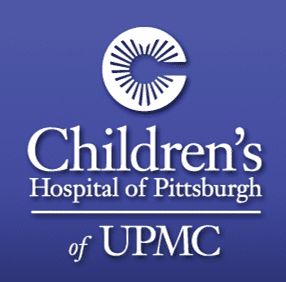 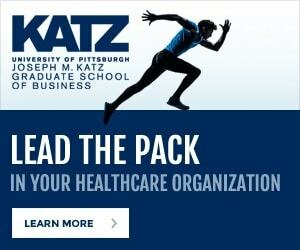 Children’s Hospital of Pittsburgh of UPMC is offering fall and winter classes for children and adults at several locations throughout the greater Pittsburgh area. 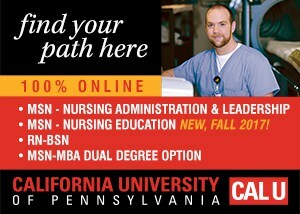 Registration for classes is required and scholarships are available. 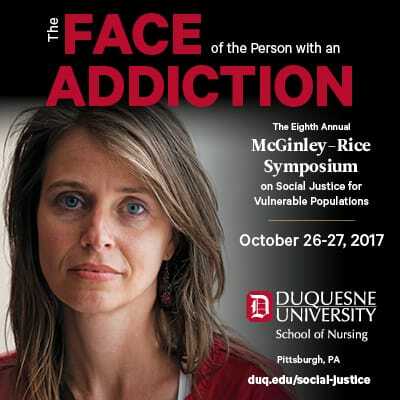 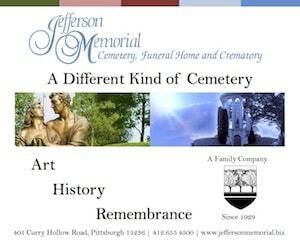 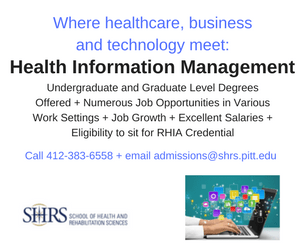 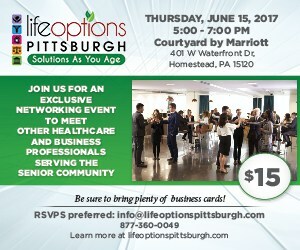 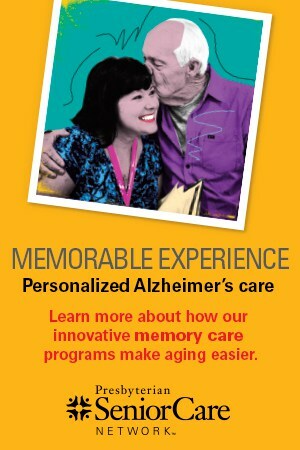 For more information or to register, please visit classes.upmc.com or call 412-692-7105.